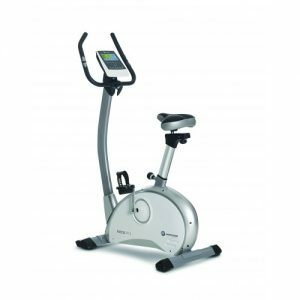 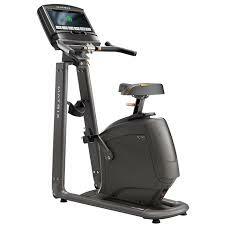 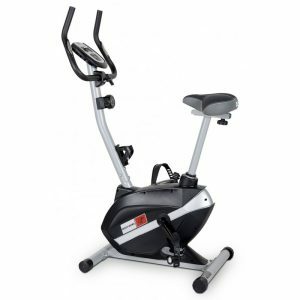 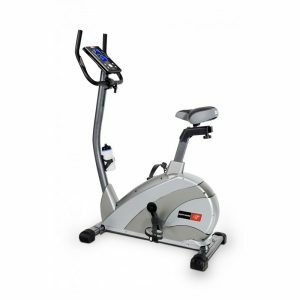 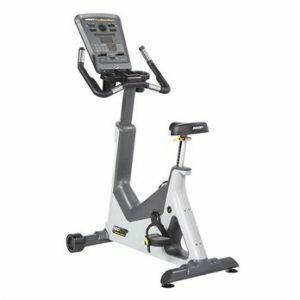 Stationary upright bikes provide a low-impact exercise that is great for people with lower back pain. 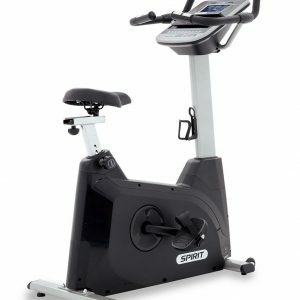 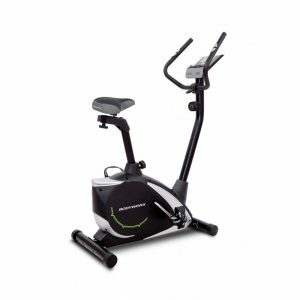 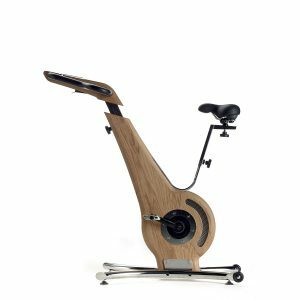 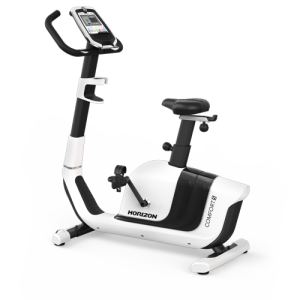 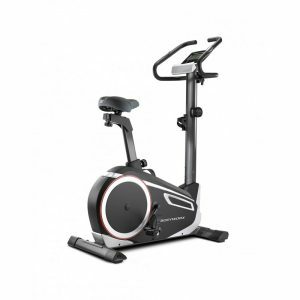 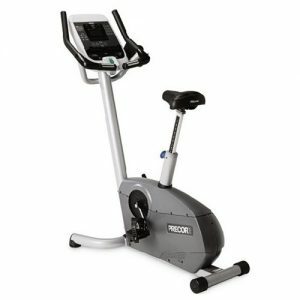 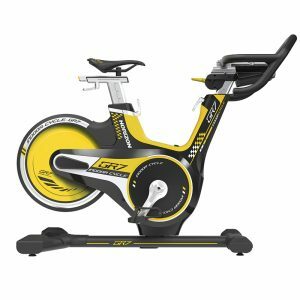 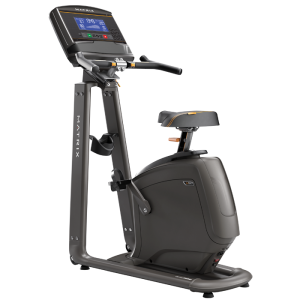 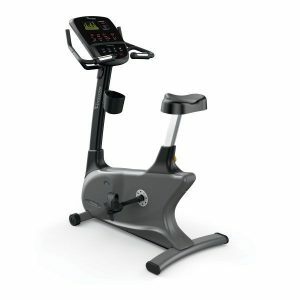 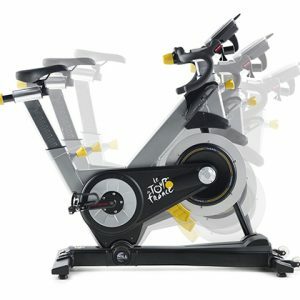 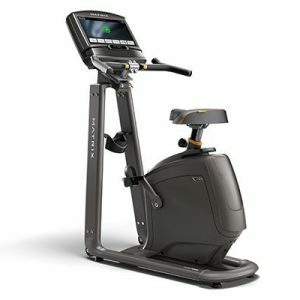 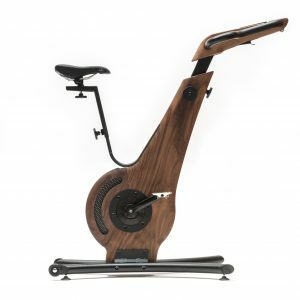 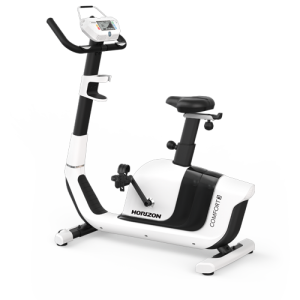 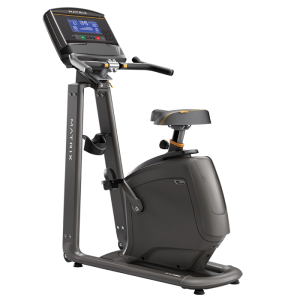 ant to give it a try but can’t decide which type of stationary bike (recumbent or upright) is best for you? 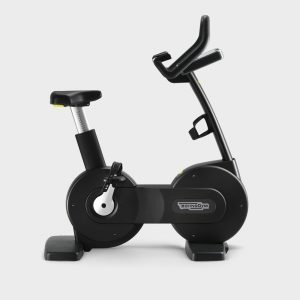 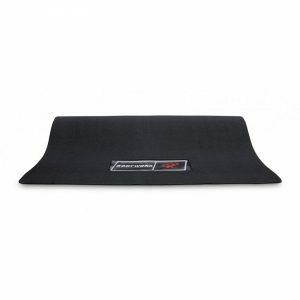 Check out our article here on the differences or better yet stop by The Fitness Shop in Melbourne to speak to one of our knowledgeable consultants.